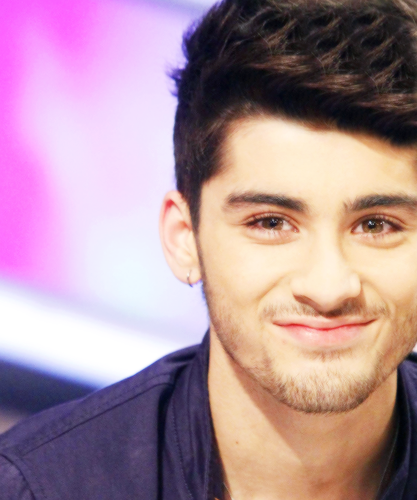 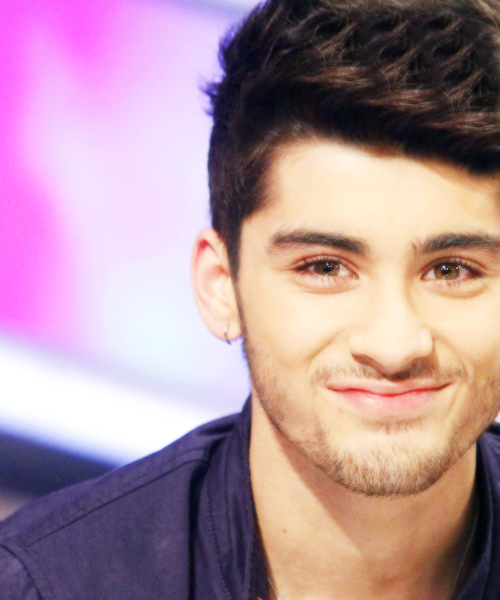 Zaynie ♥. . Wallpaper and background images in the Zayn Malik club tagged: one direction zayn malik ♥ harryginny33.